This year’s theme takes kids ages 4 years through 5th grade into the heart of the Serengeti, the vast game reserve in Eastern Africa (think The Lion King). 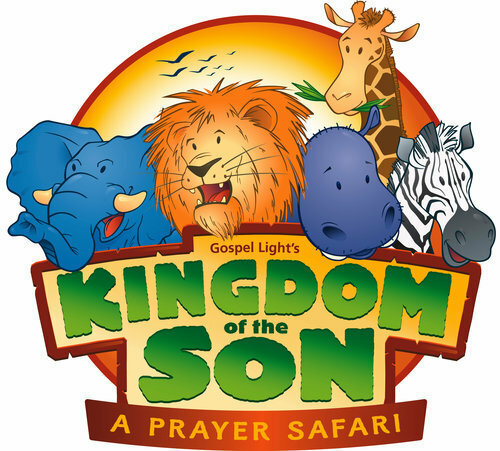 Kids will spend the week exploring our relationship to God and his Son Jesus through prayer, learn about the giant exotic animals of the grasslands, make crafts with their own hands, and gain some insight into the rich culture of Tanzania and Kenya. They might even pick up a few Swahili words along the way! Register your kids, sign up to volunteer AND make your payment. guarantee a t-shirt, as we order them ahead!